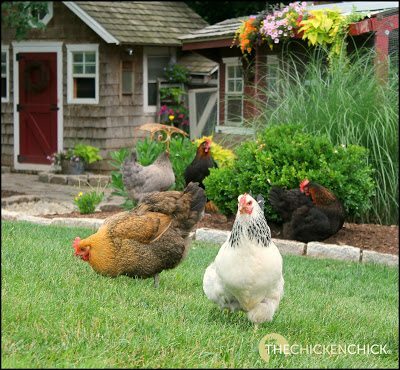 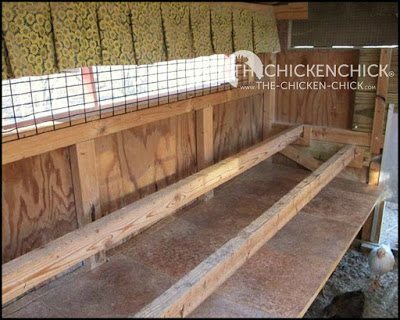 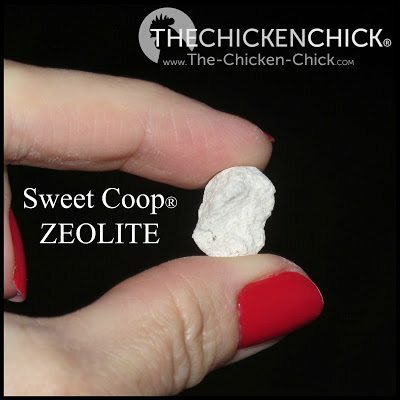 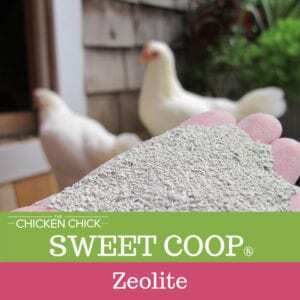 The Chicken Chick’s Sweet Coop® zeolite – because a wet coop stinks! 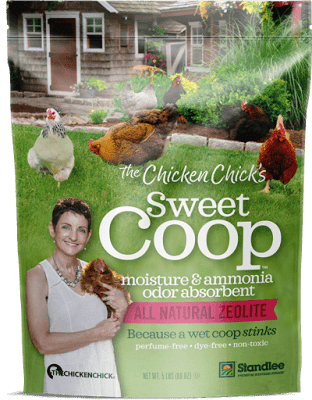 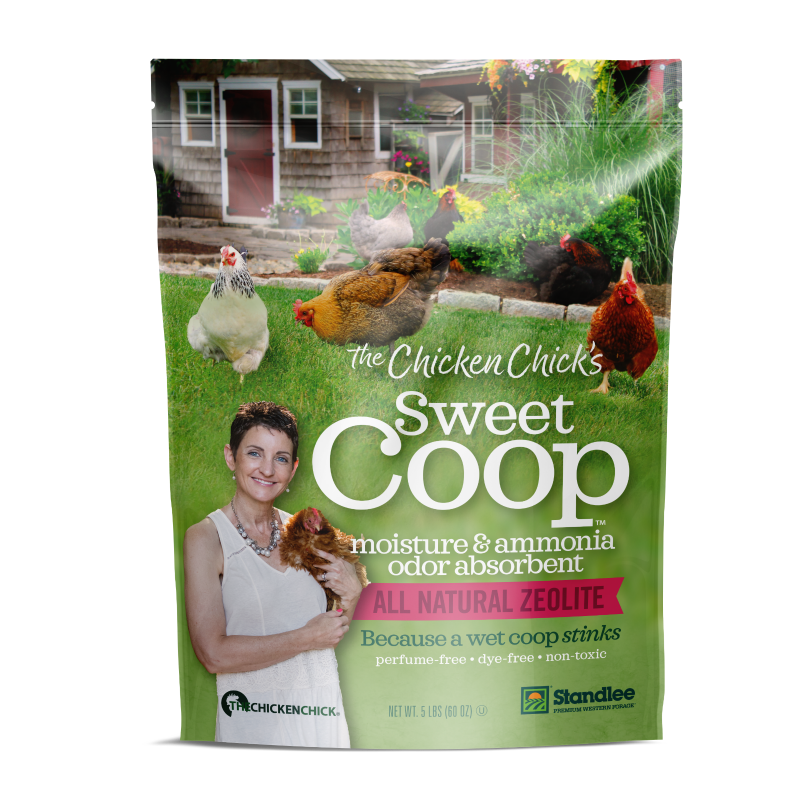 Sweet Coop® naturally controls moisture and harmful ammonia odor in coops & litter for a sweeter, healthier home for your pet chickens! 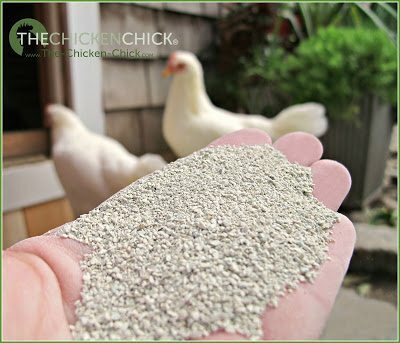 Works great for chickens, ducks, rabbits, and cats!